Magic Show On Rent . Magic show , the show of tricks , ambush , bluff to entertain people or the show to surprise or shock done by something unexpected.. There are two types of magician , Roaming Magician and Stage magician . 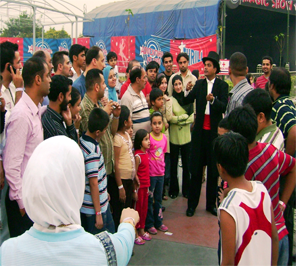 We provide both type of magician on rent in delhi ncr .Magic Show For Hire. Most noteworthy Roaming magician shows magic by roaming from one place to other . They roam from people to people to show their tricks . Magic Show For Rent. 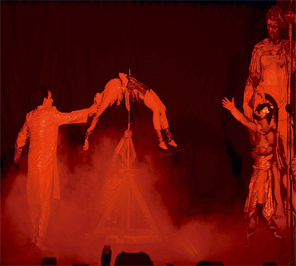 Similarly Stage magician shows magic by standing on stage and shows their magics or tricks . 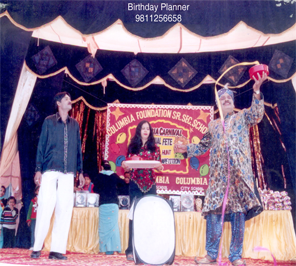 Hence if you are looking for a magic show to dazzle and amaze your little once then our magician do exactly that and even more. Magic show for kids birthday parties is exciting, highly interactive and fun for the whole family. Kids will be laughing and screaming non-stop from fun for the whole family. The kids will be laughing and screaming non-stop from start to finish from eye-popping illusions to hilarious comedy this show is a guaranteed hit at any birthday party. Whether you’re looking for a magician to entertain at your private function or corporate event, our magician hire Sydney service delivers the most experienced gentlemen for the occasion. Above all our talented and passionate magicians are constantly learning new tricks and even creating their own. Magicians leave guests in amazement time and time trying to figure out how they do it. Furthermore our magic party offers an incredible mix of jaw dropping magic tricks and hilarious comedy that will literally have the kids utterly amazed one minute, to rolling around in fits of giggles the next. This magic is not for the children’s but also adults.